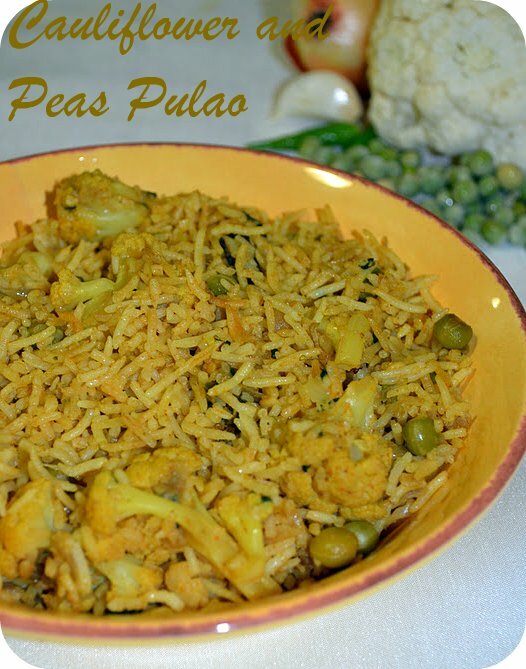 Today is the fifth day of blogging marathon and this is a simple and easy to make rice with cauliflower and peas with other spices and coconut milk. Cook the cauliflower in boiled water for one boil(no need to get soft)with turmeric powder and a pinch of salt,drain the water.Cook the green peas,grind the coconut in the blender and make the coconut milk,keep aside. 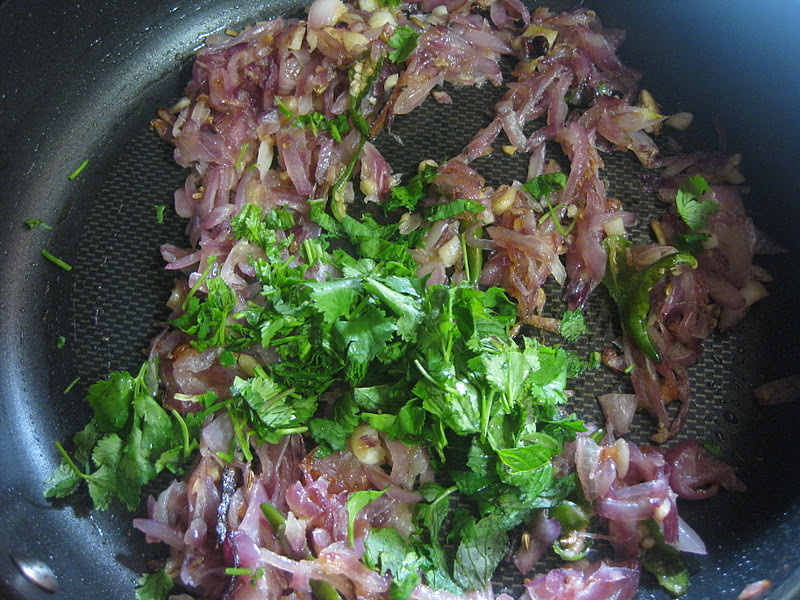 Heat a pan or wok with oil and season it with whole spices and saute the onions,ginger,garlic and green chillies become soft.Now add the mint leaves,chopped coriander leaves fry it. Once it is done add in all the powders and mix it well.Then add the coconut milk and cook it for a minute,then add the cauliflower and peas. 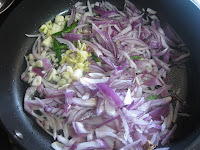 Cook it for 2- 3 minutes,till everything gets blend well.Now add the cooked rice and mix it well and cover it with lid,keep it in a low flame for 5 minutes for the flavors to get incorporated.Garnish it with coriander leaves. 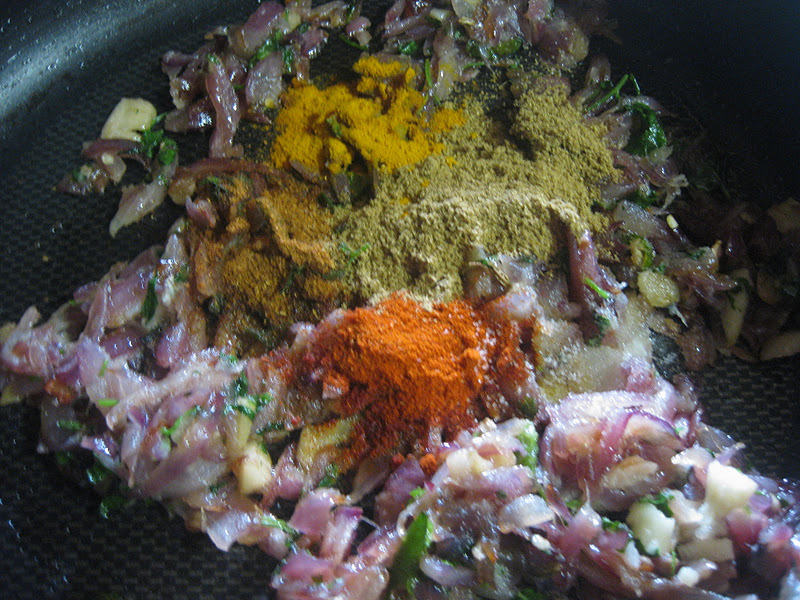 Serve it with raitha,veg or non veg curry and chips. 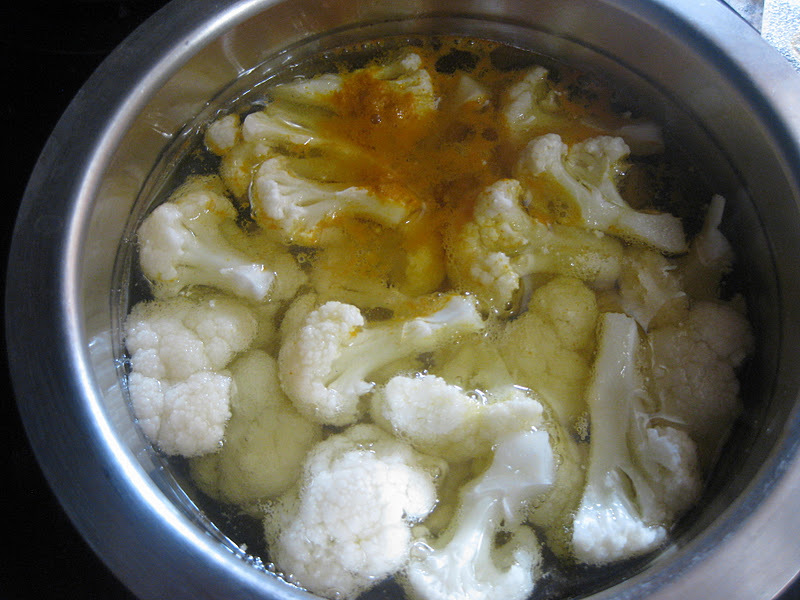 A tsp of ginger and garlic paste can be added for extra flavor. 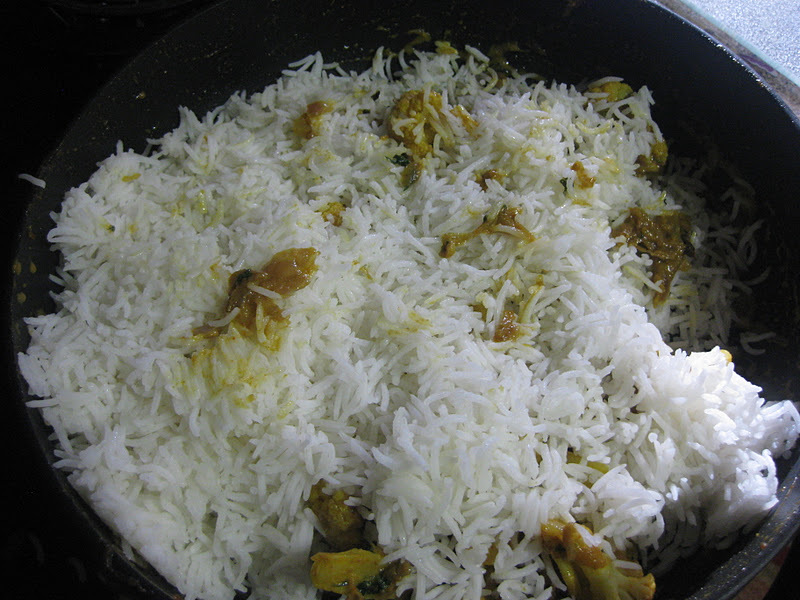 After mixing the rice it is very important to keep it in the low flame, for the rice grain to get separated. 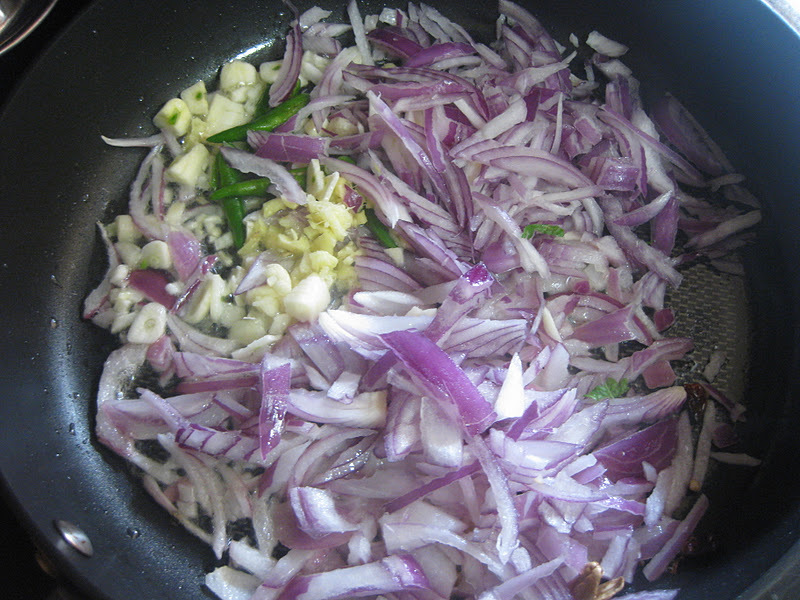 Fresh green peas or frozen can be used,added after the onion gets cooked. 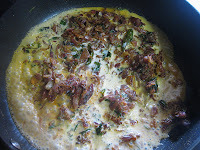 I used the coconut milk powder,2tbs of powder mixed with 100 ml of water. Check out my blogger friends in the Blogging Marathon#10. 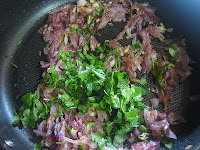 Very inviting bowl of pulao!.. delicious...winter cauliflower n peas both have a lovely flavor,combined together in any form r welcome. Wow.. that bowl looks so inviting and delicious. 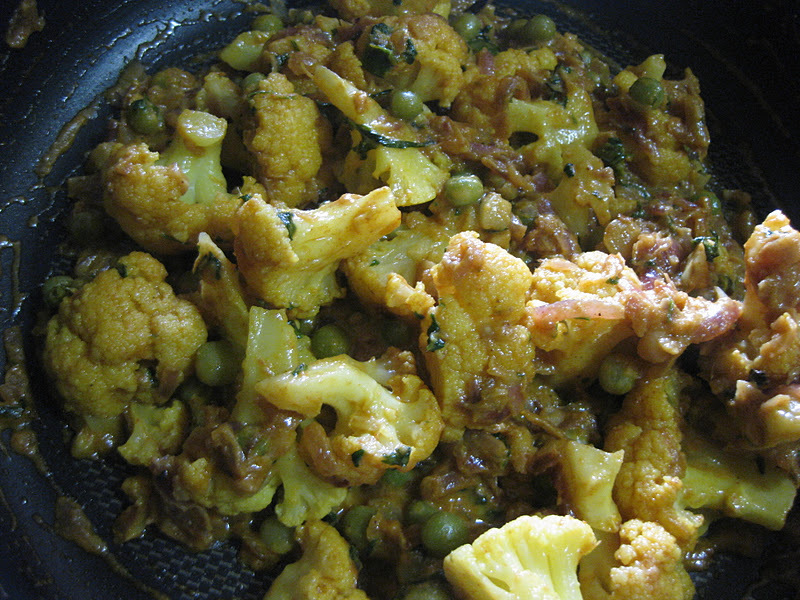 I've to use up some cauliflower, may be I'll make your pulao.. Thanks for sharing the recipe. nice combo and healthy dish ! 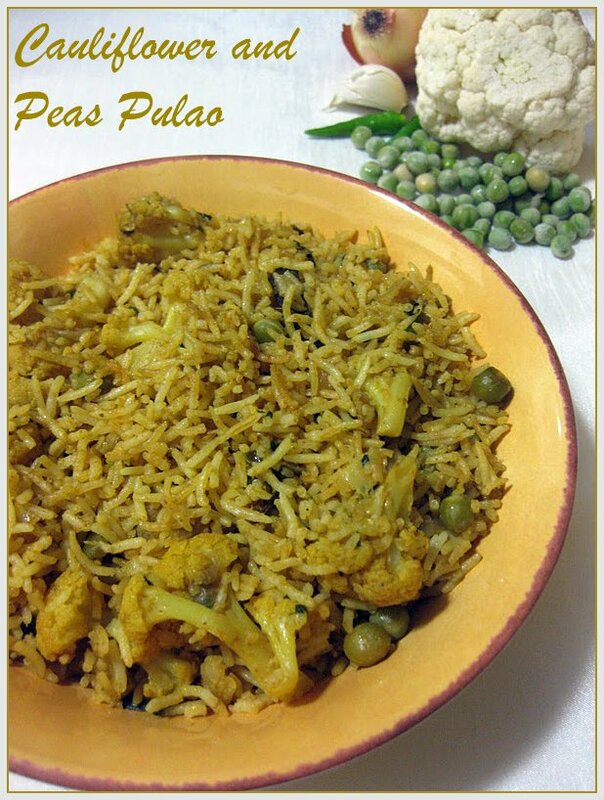 Wonderful combo, both cauliflower n peas works out wonder together..inviting flavourful pulao.. Very healthy n delicious combo,looks so inviting. Delicious pulao, inviting picture. Adding coconut milk give a nice flavour. 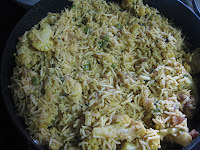 Lovely pulao...looks delicious and yummy! 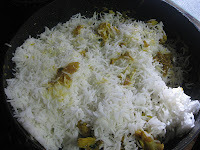 lovely combo n delicious rice,yummy!! Nice idea. never tried this before. Thanks for sharing. It will helpful for me when I am thicking for packing lunch. 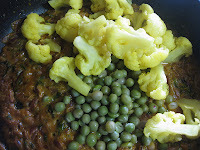 Yum yum,just drooling over that fabulous pulao..
Cauliflower and peas -- akin to a match made in heaven! Looks like a true treat to the tastebuds! 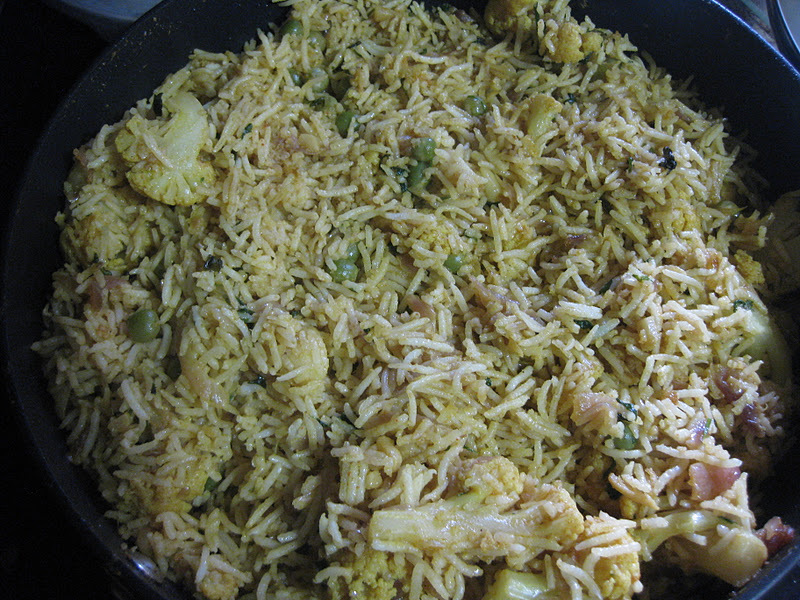 Yummy pulao .. love the combo. I love your pictures, you make it look so easy to prepare.